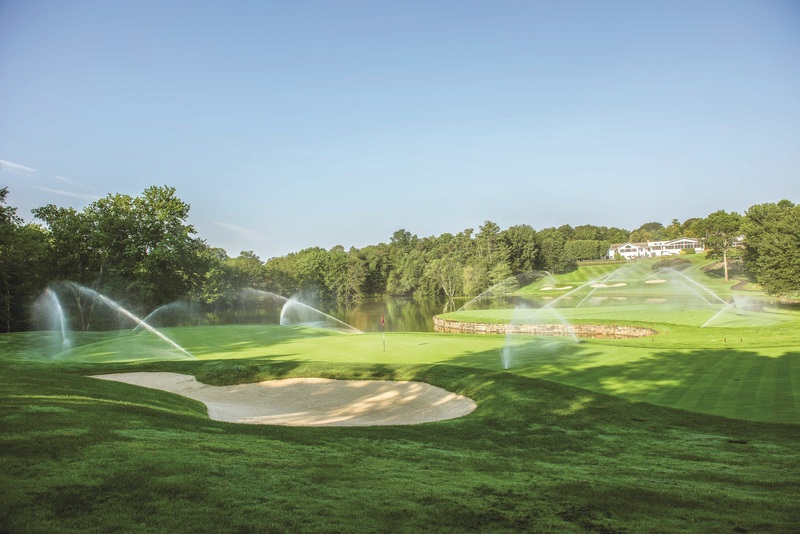 Golf course superintendents now have a much-needed option for watering smaller areas of the course, like tee boxes and greens. 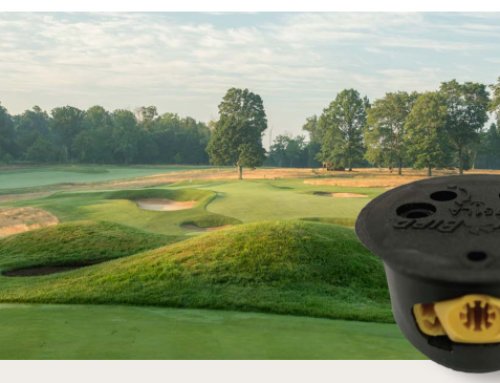 Available in a variety of models, Rain Bird’s new 500/550 Series rotors are the only valve-in-head golf course rotors on the market today offering a radius of 28 to 49 feet (8.5 to 14.9 meters). 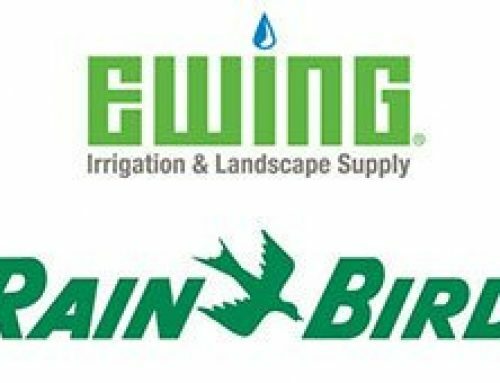 Rain Bird 500/550 Series rotors feature robust, reliable construction, top-serviceable arc adjustment and pressure regulation, as well as easy access to internal components. 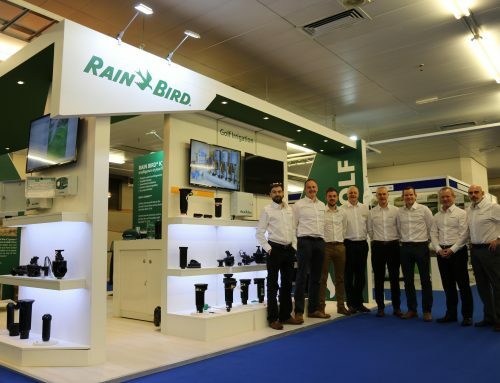 As with Rain Bird’s 700/751 Series and EAGLE™ 900/950 Series rotors, Rain Bird 500/550 Series rotors offer IC models that are compatible with Rain Bird’s popular Integrated Control System™ that connects the central control system directly to every rotor and valve. 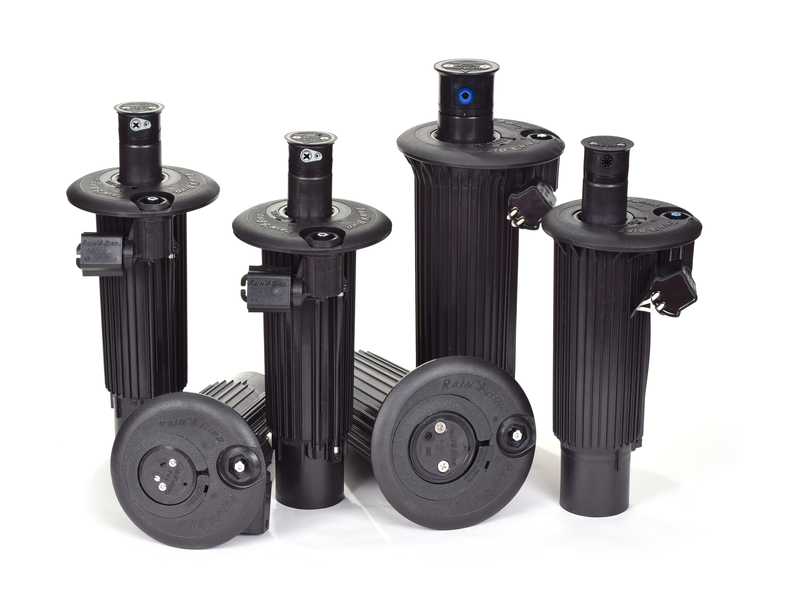 Other available models include Block, SAM/Hydraulic, and Electric versions. 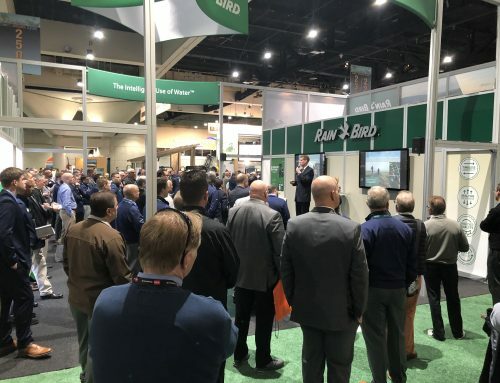 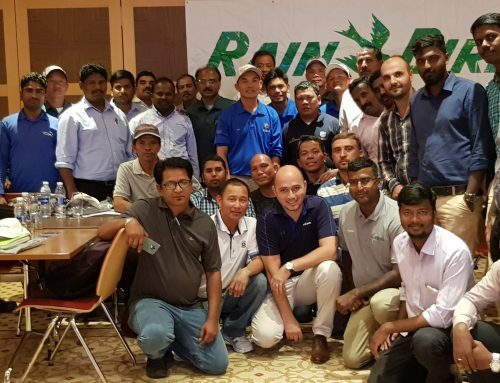 Because the 500/550 Series rotors share a common platform with Rain Bird’s 700/751 Series, they incorporate all the improvements the company has made to its golf rotors over the past decade. 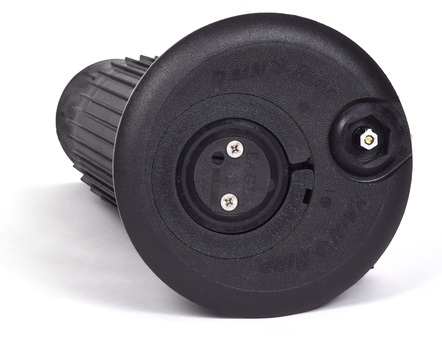 To learn more about Rain Bird’s 500/550 Series rotors click HERE.